Durable brass material construction. Great for cooling any outdoor recreational areas and animal shelters. This tubing will work with all 3/8 in. misting systems. 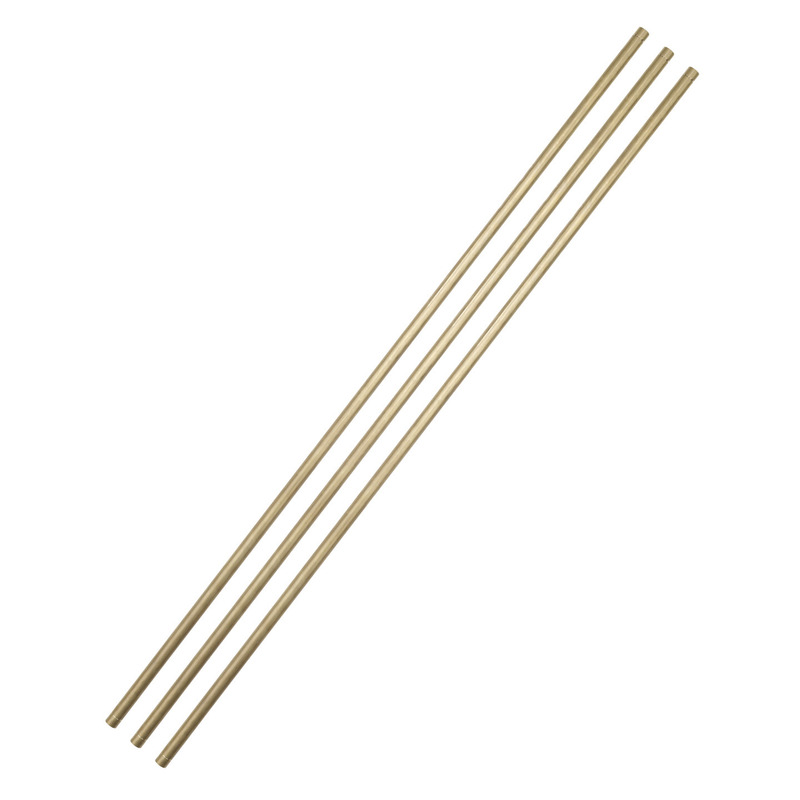 Brass tubing is 3/8 in. in diameter. Includes (3) 24 in. brass tubes. Actual Inside Diameter (in. ): 0.375"
Actual Outside Diameter (in. ): 0.475"